It's that time of the year! 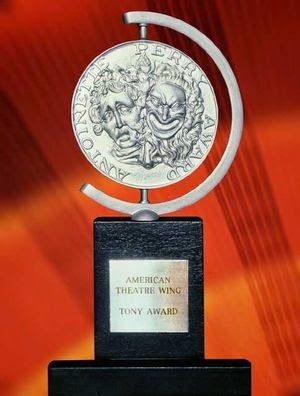 The 2015 Tony nominations were announced to celebrate the best of Broadway. Here is the complete list of nominees. Check back later for Theater in the Now's Top 5 Snubs and Top 5 Surprises!